The buzz about cryptocurrency is increasing, people have heard about it, and more and more people want to find more about it, and find a way to be a part of it. When blockchain technology came, so many things changed, for better, we say. So many businesses have improved, so many companies have started using crypto currencies in their work. The new ideas are coming every day. People want to invest in the new projects. We have the biggest tool in the world, and it is called the Internet. The internet is a enormous base of information where we can do anything. Internet has connected the entire world. 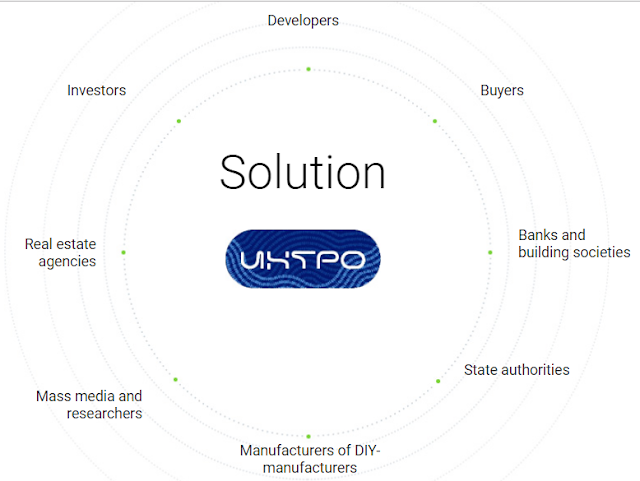 One of these projects is INTRO, an eco-system of online services for residential construction market players – developers, investors, real estate agents and homebuyers. Buy objects directly from the builder at an auction. Discounts up to 30%. Access the official reports on construction and off-plan investment that are recorded in blockchain. Invest in the properties of reliable developers via a smart contract. No intermediaries and a minimum commission. Join the investor club and receive bonuses in the partner network. Market research, publication of analytical articles. 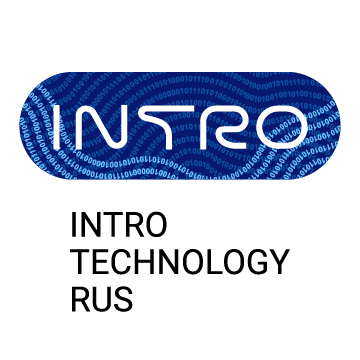 INTRO Token is a permit for access to IT product features in the INTRO ecosystem. Total 100.000.000 INTRO Standard token ERC20 will be issued on smart Etherium contract. The purchase of INTRO Tokens does not mean ownership of shares in the business. 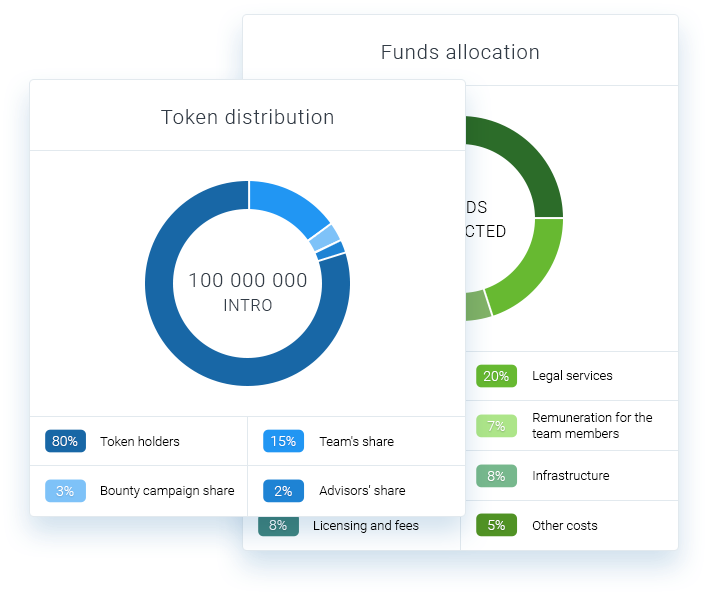 Token holders are not entitled to dividend payments, they can not affect business development strategies by voting for new regions during the global expansion of INTRO services. 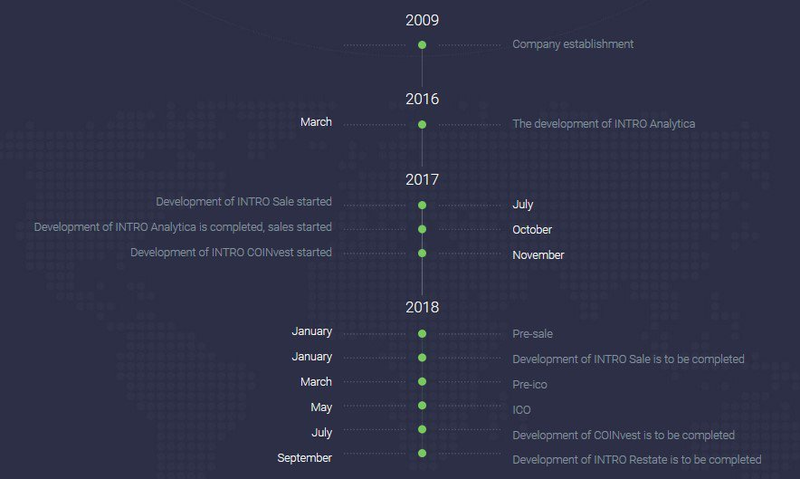 INTRO Token provides access to professional analysis of off-plan development, online real estate sales in various countries, property auctions and social networking of home buyers. The home buyer will be able to purchase under construction property directly from the developer. The system evaluates the reliability of the project: legal permits, construction plans and registration of off-property rights of property investors. These details are incorporated into the INTRO system from state sources and stored in blockchain, which does not include any fraudulent schemes. investors will receive discount offers from developers around the world. Off-plan properties will be set up for private auctions in the blockchain starting from the net cost. This provides the Token holder with the most profitable investment opportunities while the developer uses private auctions as an excellent fundraising option. Bonus tokens will be provided for any useful contribution to the system. Then active users will be able to spend their bonuses in the retail chain partnered or legal, technical and other services. The reward system will support Token turnover in ecosystems and crypto-bursa. Unlimited emissions and bonus systems will continue to increase the value of INTRO Token. worldwide service expansions will double the number of INTRO service users and Token transaction turnover. Together, these factors will growtkan capitalization and demand for INTRO Token. INTRO Tokens grand an exclusive access to the ecosystem. Do not miss your opportunity to participate in ICO. 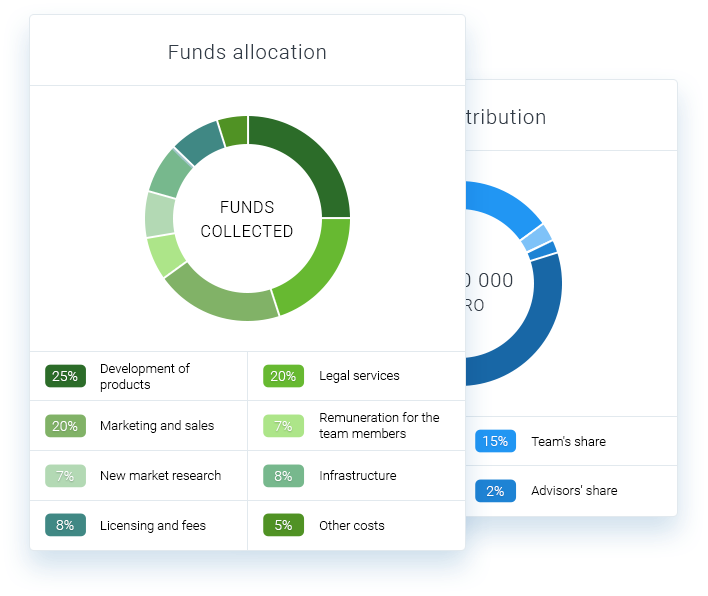 All funds raised during the token sale are aimed to implementing the certain development stages according to the roadmap. A pie chart shows the allocation of future expenses.